Essentially Tas is delighted to welcome this stunning new addition to their collection, Fair Winds Tasmania. The property will seriously delight your senses and calm your soul. 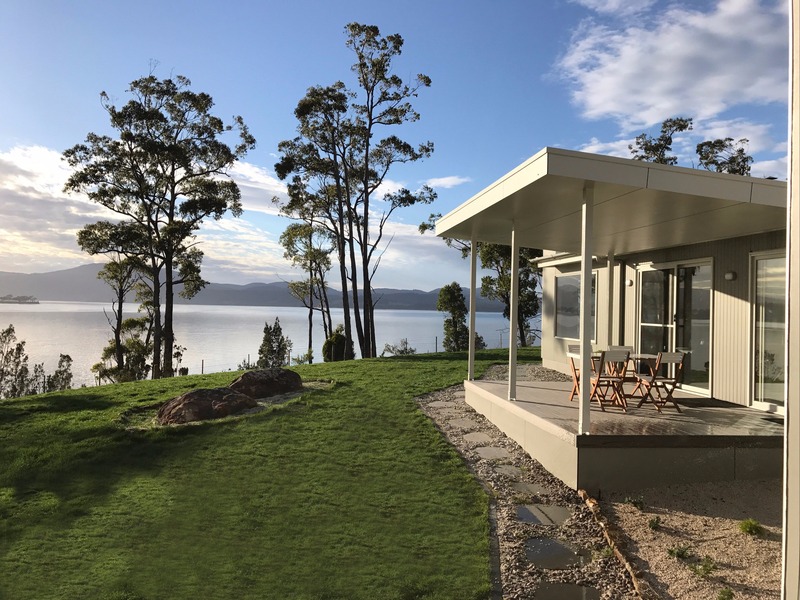 The beautifully crafted and luxurious three bedroom accommodation is only one hour from Hobart and sits on the banks of the magnificent Huon River, with a glorious outlook and direct access to your own private beach. 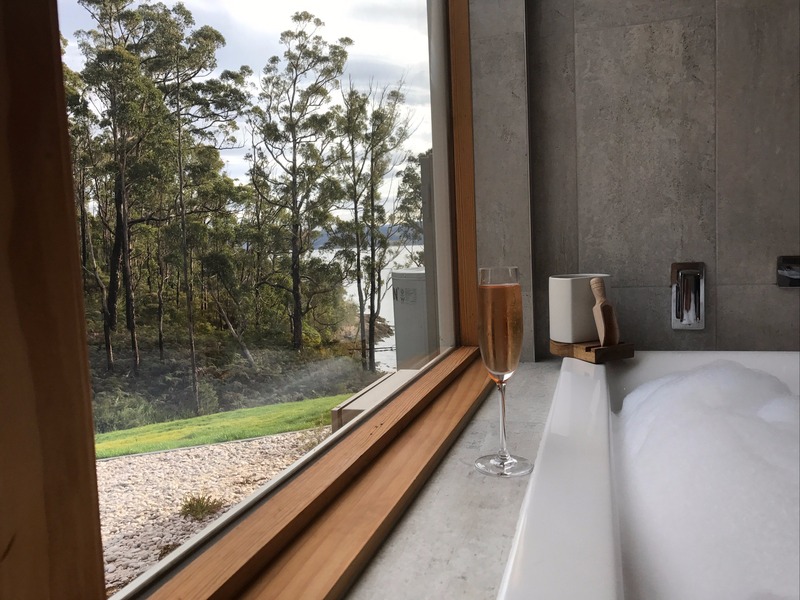 Start your day with glorious sunrise, step down to the river banks by your own private access, fish off the rocks or paddle in the calm Huon river. The property is surrounded by the tranquil forest, ferns and amazing bird life. There are many attractions nearby. Take the short drive to Kettering and catch the ferry across to Bruny Island or explore the renowned Hastings Caves and Thermal Springs just a short drive South…or the magnificent Tahune Airwalk to the North! Return to repose in front of the log fire in Fair Winds comfort, take a bath in the spacious master en-suite with its superb views. A fully equipped modern kitchen allows you to cook up a feast of local ingredients whilst you enjoy a local wine or cider.